A baby can quickly sabotage a new mother’s well-laid plans for getting back to pre-pregnancy weight and shape. Problem: No time to cook proper meals. When you’re caring for a baby, cooking proper meals seems like a luxury. Instead you rely on convenience meals and processed foods. Try to get more support. Friends, family members, and neighbors are often delighted to help, so don’t feel you have to do everything yourself. Use the extra time to prepare some healthy meals. Follow the basic rules of cutting down on fat and increasing fruit and vegetable intake. If your baby is eating solids, you could pur&#233e; some of your meal for him to share. Problem: Sugary or high-fat snacks. Fatigue can leave you feeling lethargic, run-down, and in need of an immediate boost from sweets and high-fat snacks. Turn snacking to your advantage. Eat high-fiber, low-fat, low-sugar snacks; these will fill you up without adding too many calories. For an energy boost, eat a banana, which is high in potassium — a mineral essential for muscle and nerve function — or try a handful of raisins, which are high in iron but low in fat. Problem: No time or energy to exercise. A baby is a constant demand on your time, so you’re too tired or busy to exercise. 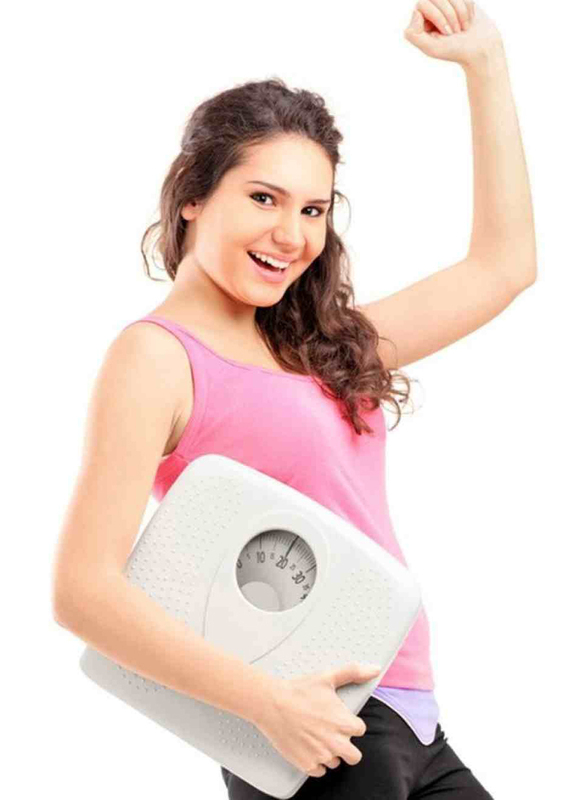 Increasing activity levels will help you obtain a net calorie loss, while toning exercises will tighten your muscles. Though you may feel too tired to do any exercise, it is worth persevering because in the long run your energy levels will increase. Involve your baby in your postnatal exercises; start by walking with the child in a carriage or sling. Swimming is another aerobic exercise that you can both enjoy by joining a mother and baby class. Many pools have childcare facilities, so you can swim a few laps on your own. The new baby disrupts your sleep, depleting your energy and leaving you tense and exhausted. Practice some relaxation techniques whenever you have a few free moments. Meditation, visualization, or yoga can help your body recover from the fatigue of disrupted sleep and give you more energy.